Searching for football stars Cristiano Ronaldo (Portugal) and Lionel Messi (Argentina) during the 2014 FIFA World Cup in Brazil will be risky, according to McAfee. 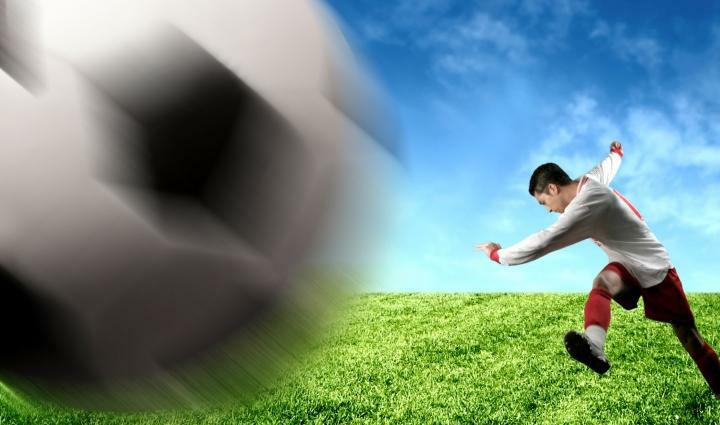 The security vendor has named the duo (in that order) as the two most likely footballers to be targeted by cybercriminals aiming to spread malware online. The pair lead McAfee’s ‘Red Card Club’ in a top 11 rounded off by Iker Casillas (Spain), Neymar (Brazil), Karim Ziani (Algeria), Karim Benzema (France), Paulinho (Brazil), Edinson Cavani (Uruguay), Fernando Torres (Spain), Eden Hazard (Belgium), and Gerard Pique (Spain). Mark Milligan and Tim Cahill have been named the most risky Australians to search. They are joined by Mile Jedinak, Oliver Bozanic, Mark Bresciano, and Matt McKay. Web sites offering screensavers and videos of footballers in action are considered the biggest threat to online safety. McAfee’s report is based on its SiteAdvisor Web site ratings which are used to determine how risky sites are to search when coupled with footballer’s names. Each player’s ranking is then compared to the rest of the World Cup pool to create the Red Card Club. To mitigate malware infection, McAfee urges Internet users to be wary of content that prompts a download before providing content. This includes unofficial or unauthorised streams which request a download before providing content. The vendor also recommends sticking to official and established news sites, but warns that these are not necessarily immune to malware either. It therefore suggests the use of a safe search tool. As always, users should not log in or provide any other information in response to a message, text, or email, or visit third-party Web sites that ask for credit card, email, home address, and Facebook login information for access to exclusive content.